Dolby Audio delivers rich, clear, powerful sound at home. Crystal-clear audio with surround sound system helps clearing dialogue details with environmental effect. Even small speakers give louder full audio works perfect with various contents. Smart TV is not complete without a web browser opening the door for rich web contents. 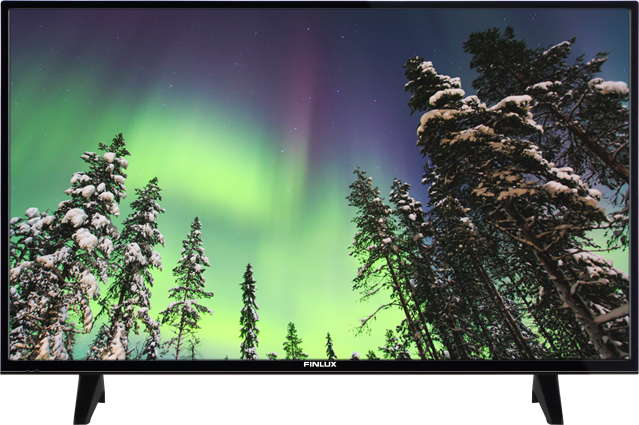 Vewd web browser comes by with the Finlux smart TV for your internet needs. Smart remote application is the most basic way to control your TV without the remote controller. Application that works with iOS and Android mobile devices connects the same wireless with the TV and ease to use every function with stylish user interface.